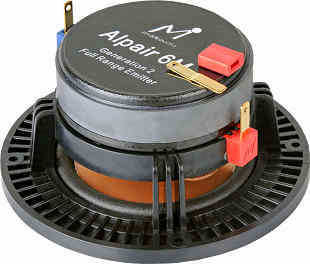 10 cm full range driver with metal cone. A pair of speakers is delivered (the price is for one pair). The rubber surround is invers. 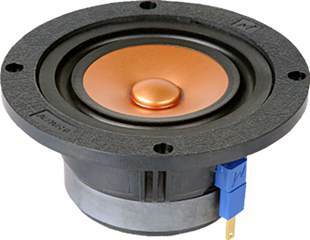 The speaker has soldering lugs / faston terminals.